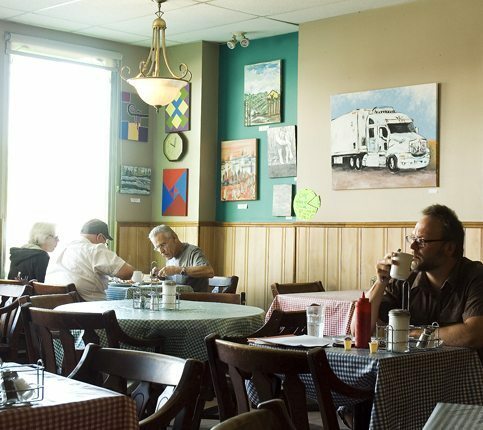 Enjoy the relaxed atmosphere — and yummy comfort food — at Cozy's Restaurant in Hintonburg. Photo by Angela Gordon. 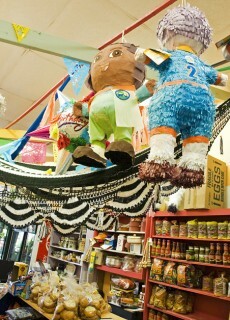 Pumpkin flowers and pinatas are among the offerings at Mercado Latino. Photo by Angela Gordon.